1. Registration - you may download all of our registration forms in order to save some time in the office. Two options are available: (a) Download and Print the Registration and History (b) complete the paper forms in our office. diagnosis and. (2) assessment of your posture, muscle function, flexibility and spinal joint function. If diagnostic imaging is indicated, you will be referred to a local facility for the study. 3. 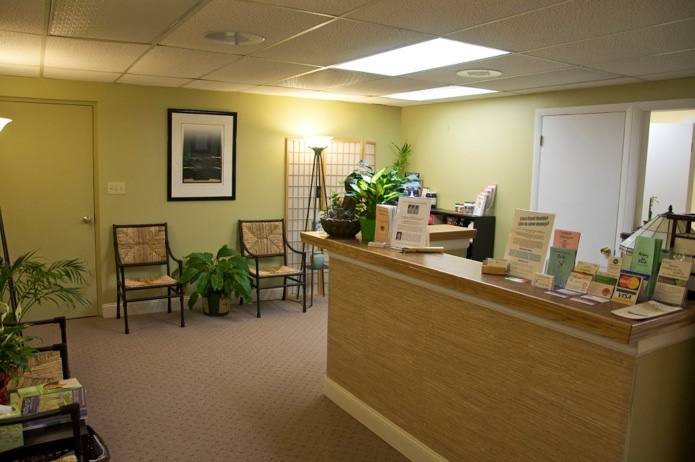 Treatment - Treatments may include stretches, exercises, therapy modalities (electrical muscle stimulation, TENS, ultrasound), soft tissue relaxation techniques and spinal manipulation/adjustments (See "Techniques and Procedures"). 4. Home Instructions - We will discuss possible lifestyle changes, postural corrections or exercises you can perform to aid in your recovery.